Why is money the top source of stress for most Singaporeans? Why do millennial women seem less confident about investing? 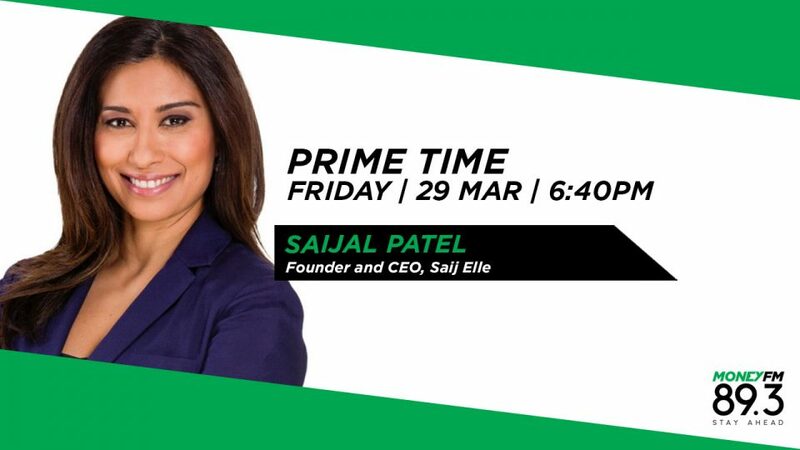 Saijal Patel, Founder and CEO of Saij Elle says women will invest and make financial decisions if they are educated financially. She adds that women are more risk aware and shares how women can overcome the different challenges they face when making financial decisions.